Note: Yellow fever vaccine is in short supply nationally, however we anticipate having enough vaccine to meet our patients' needs. 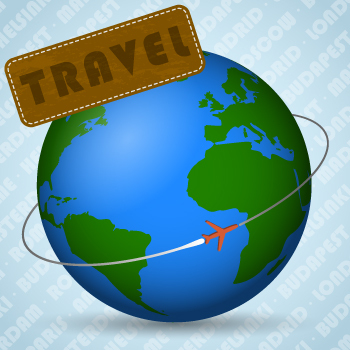 Planning to travel abroad? Here's how to get immunizations, prescriptions and advice that are tailored to your destination. UHS Travel Health Services are available only to individuals who meet our Eligibility requirements. If you do not meet the Eligibility requirements, please see Other Local Travel Health Providers below. Travel coordinators, we want to work with you to serve your students. See For Travel Coordinators about group clinics and more. Locate your immunization records, because you will need to submit them with your Travel Health form before you can schedule an appointment (step 2 below). You may need to check with your parents, doctor or State Health Department for your records. Also, it's recommended to bring your records to your Travel Health appointment. Wondering what UHS nurses might recommend? For general recommendations, you could look up your destination(s) on the Center for Disease Control and Prevention travel website. A. Download, complete and submit our Travel Health Services Form before scheduling your appointment. Plan on submitting the form 6-8 weeks before you travel. Please note that the Travel Health Form includes your immunization record. B. After form submission, you will be contacted by phone or email to schedule. (If you do not hear from a scheduler within 3 business days, call 734-764-8320.) Appointments will not be scheduled until the Travel Health Form with immunization records are received. If you need a physical for travel, schedule it separately. Fees are charged as follows for ALL patients, including students, so please check with your insurance to determine coverage. Payment is expected at time of service.  For currently enrolled U-M students (Ann Arbor campus): Costs are NOT covered by your health service fee. For patients with U-M BCN/Premier Care/GradCare or U-M BCBS PPO: Your insurance will cover the cost of your clinic visit, however you are responsible for paying the visit copay. For patients with Medicare (even if you have U-M BCN/Premier Care/GradCare secondary): Insurance will not cover the clinic visit. For patients with any other insurance, you are responsible for payment. Is your department paying some or all travel costs? UHS will bill your department, but you are responsible for paying if they do not pay. Bring any documentation with department shortcode for billing. The CVS Minute Clinic (866-389-2727, 209 S. State St, Ann Arbor) and Walgreen's Pharmacy (734-352-3623, 317 S. State St, Ann Arbor) provide some immunizations, however they don't have some such as yellow fever, and they cannot prescribe medications such as anti-malarials.